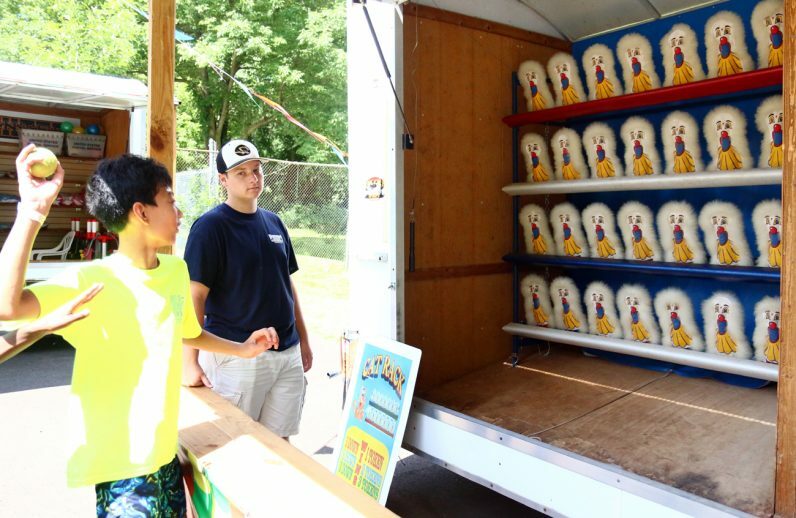 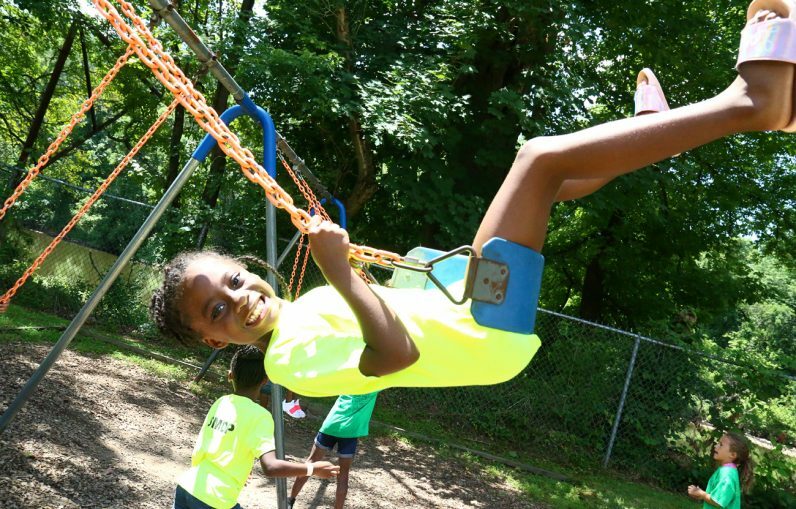 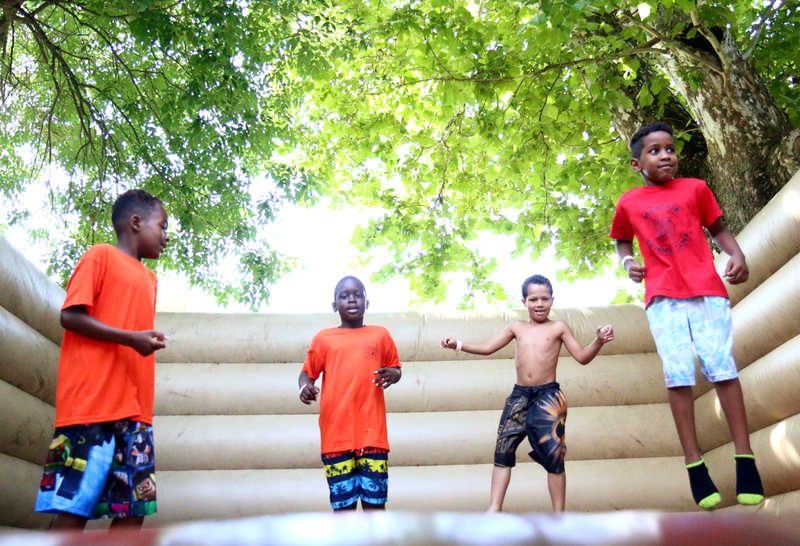 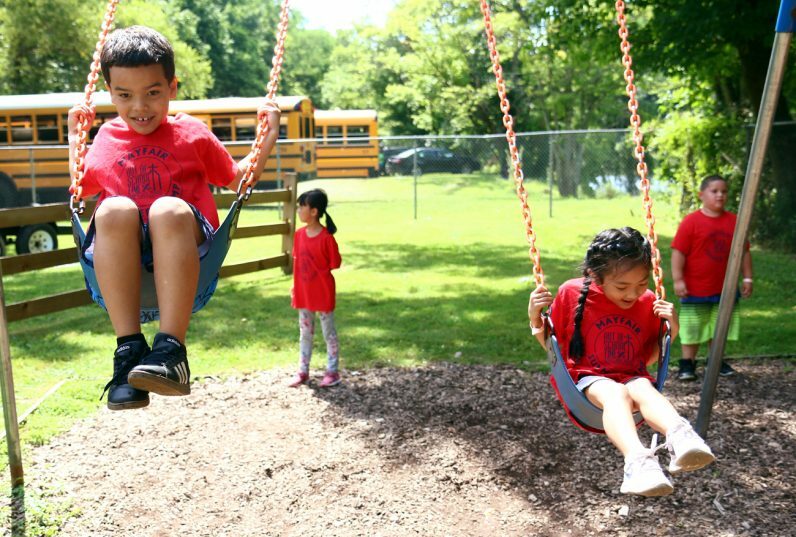 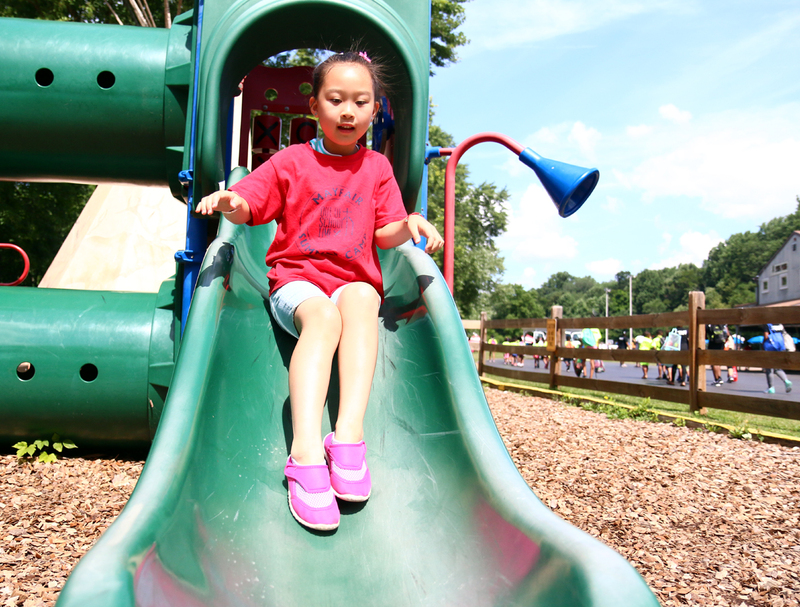 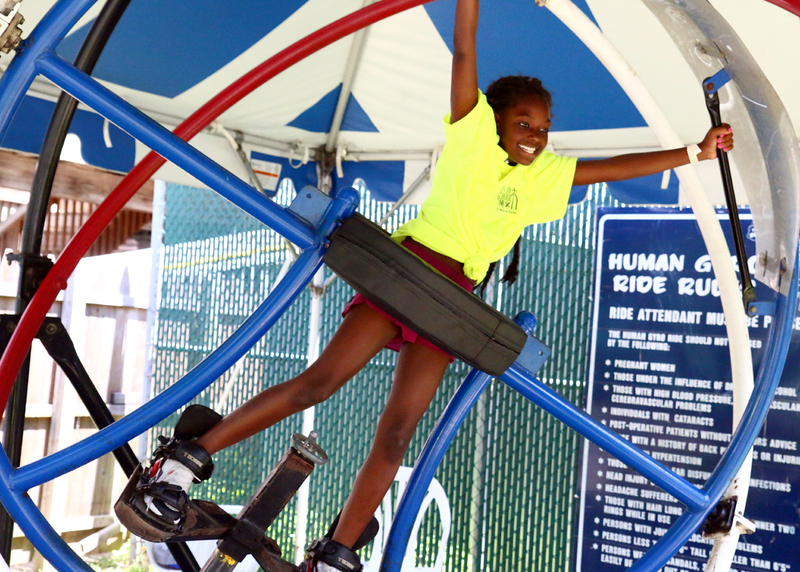 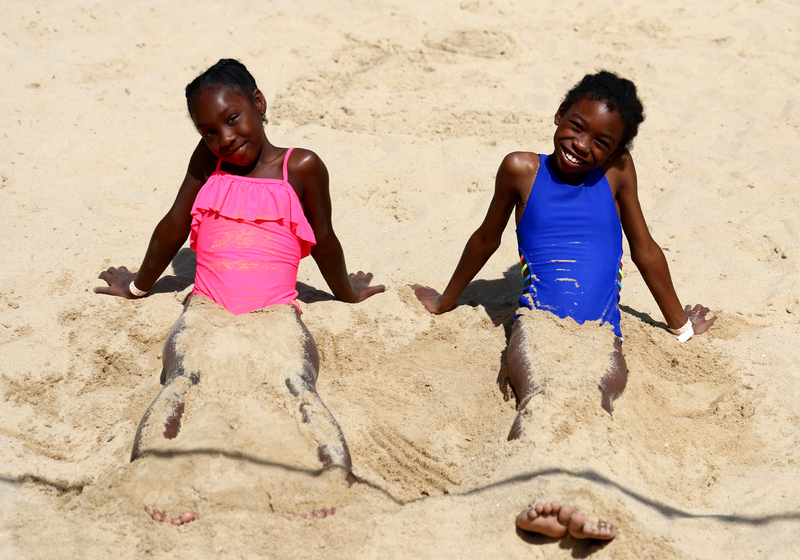 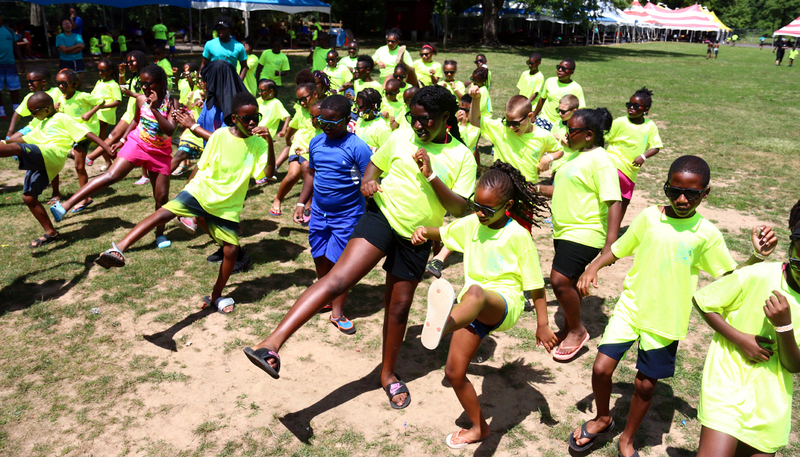 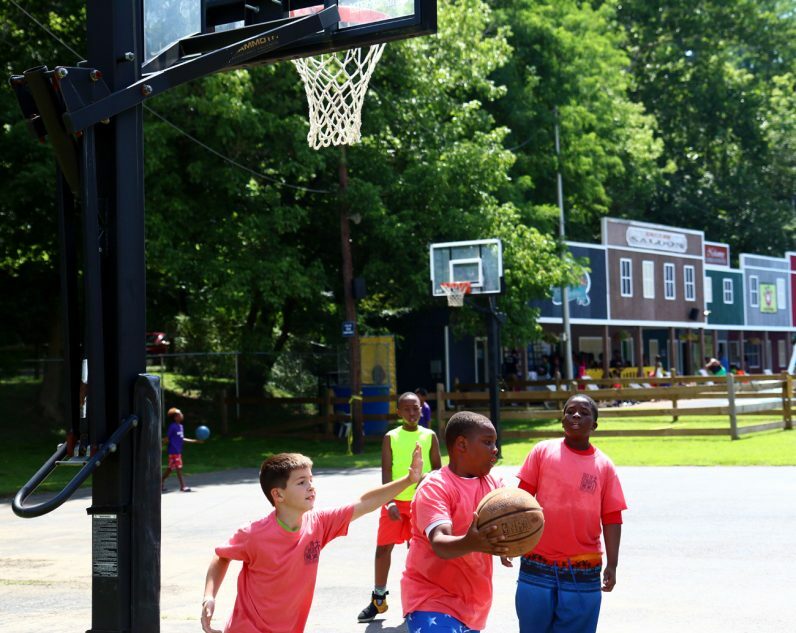 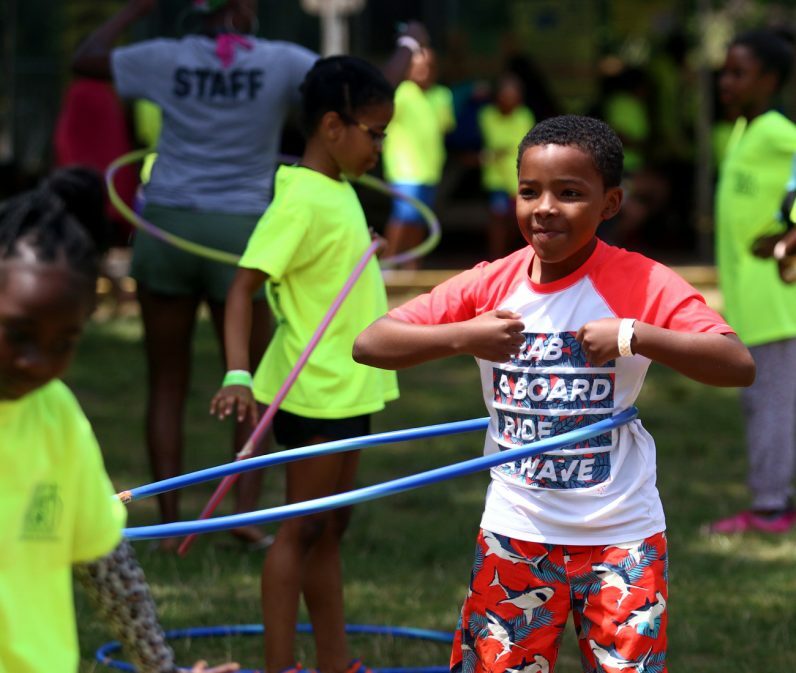 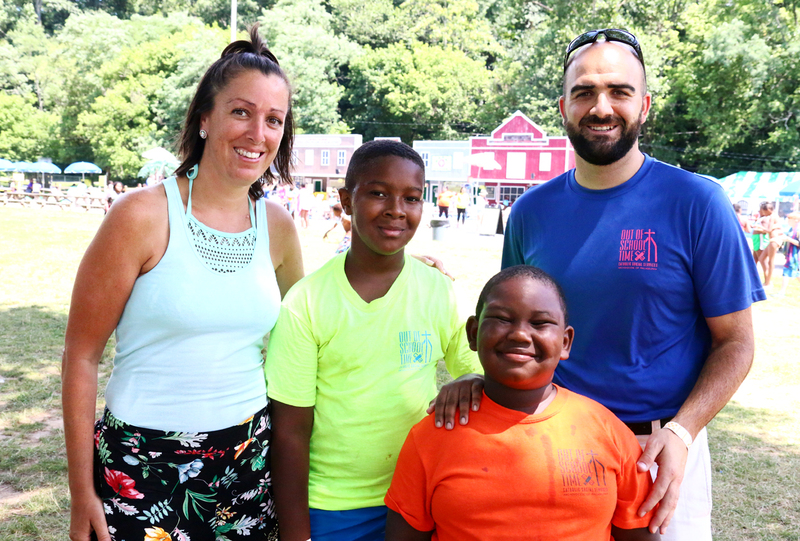 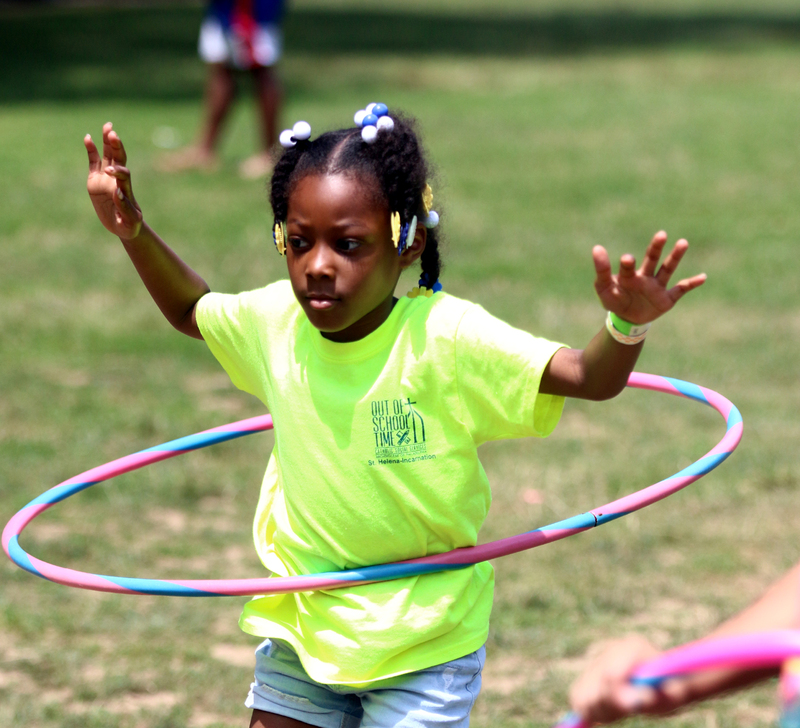 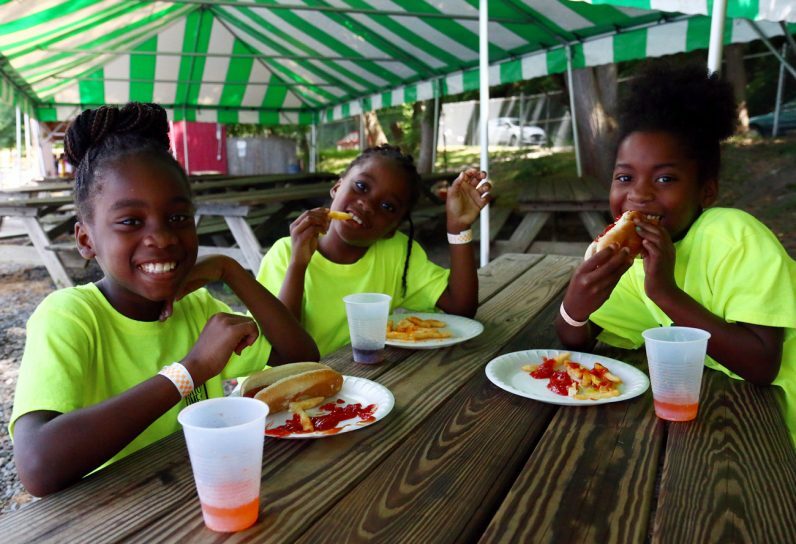 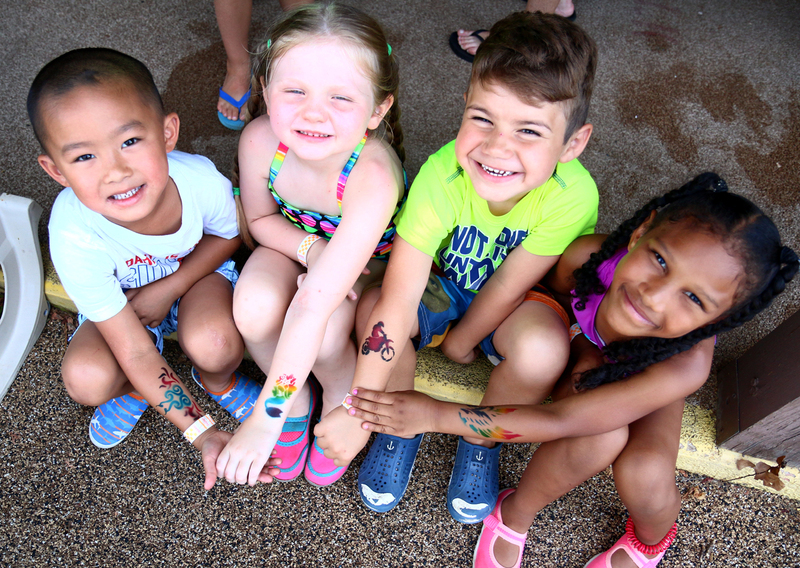 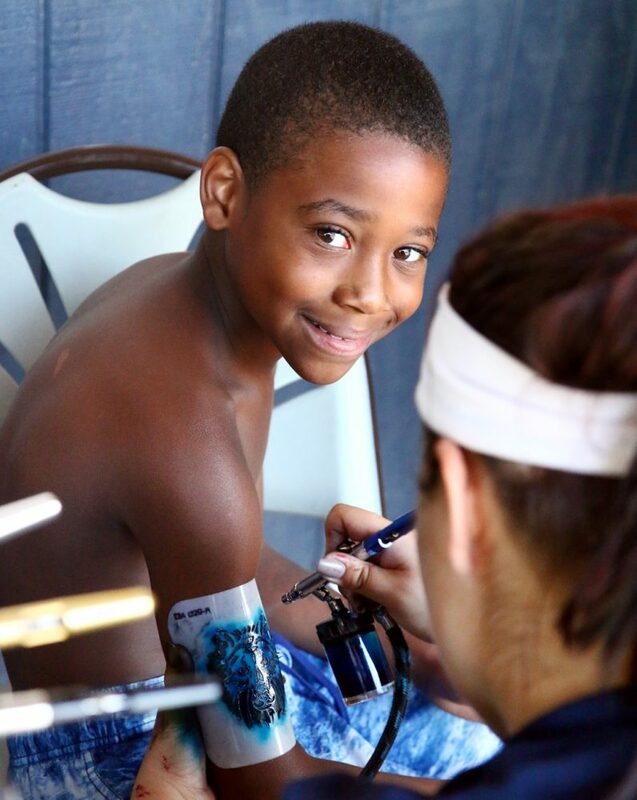 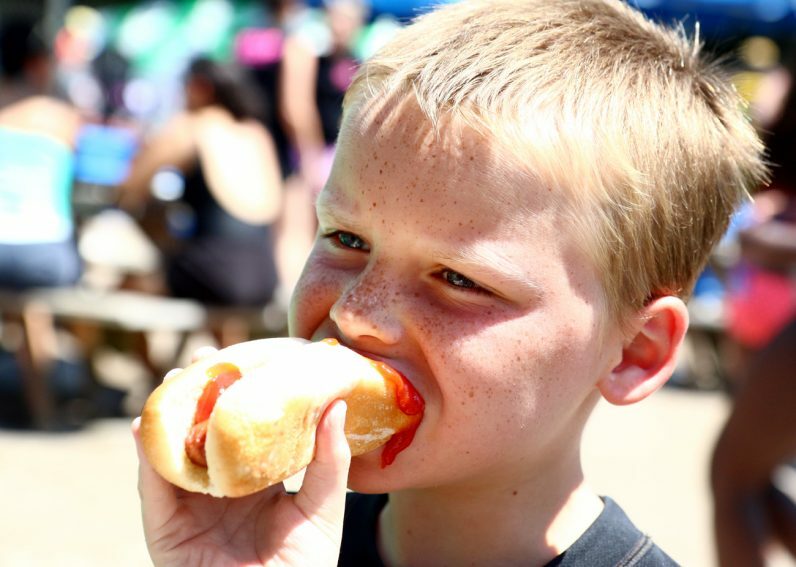 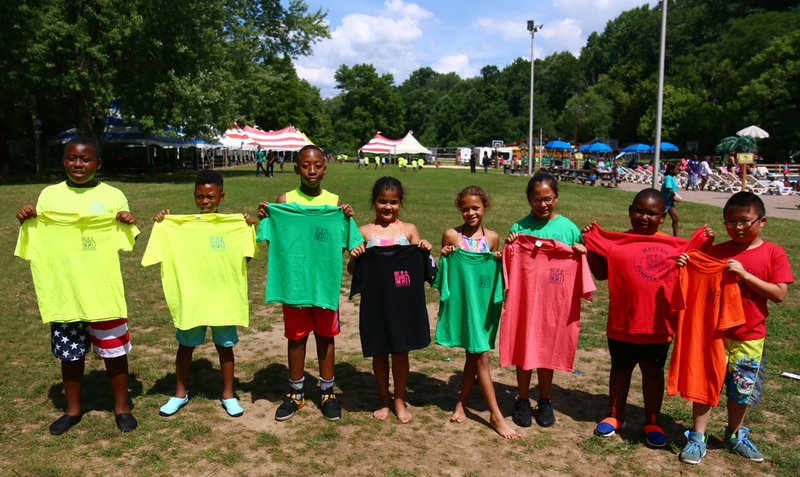 Some 800 students from the Out of School Time (OST) program gathered for a day of fun in the sun at Neshaminy Shore Picnic Park in Hulmeville on July 20. 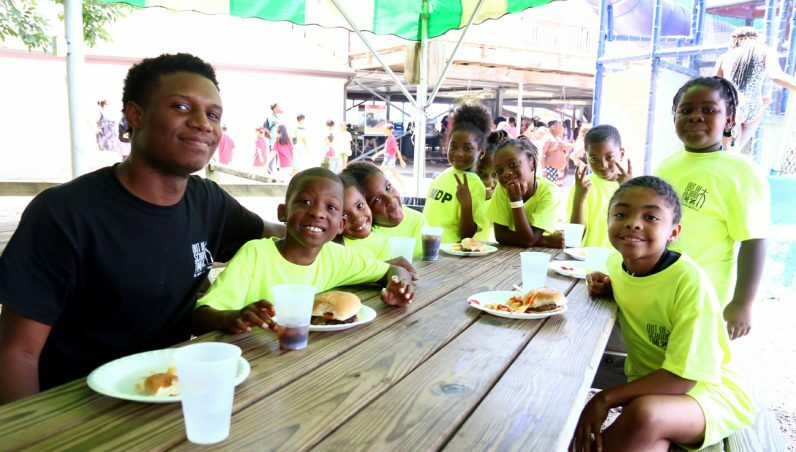 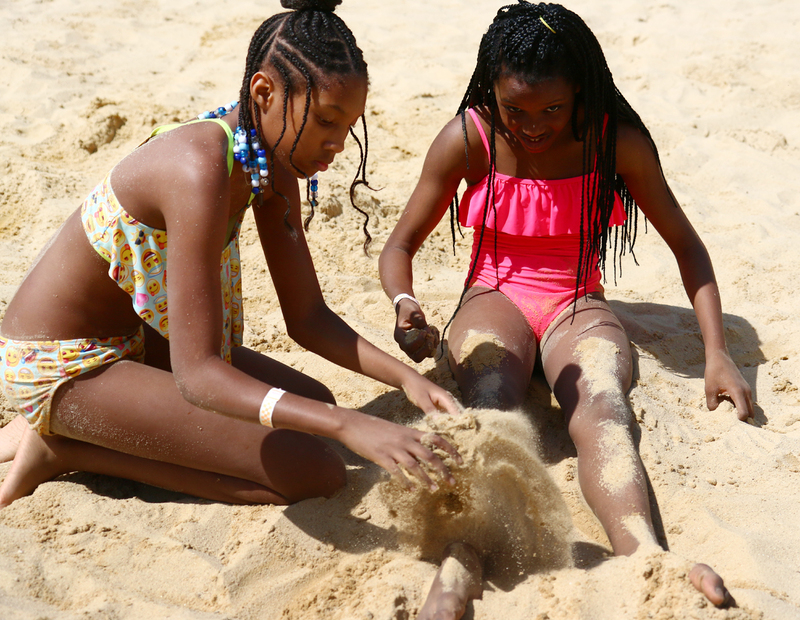 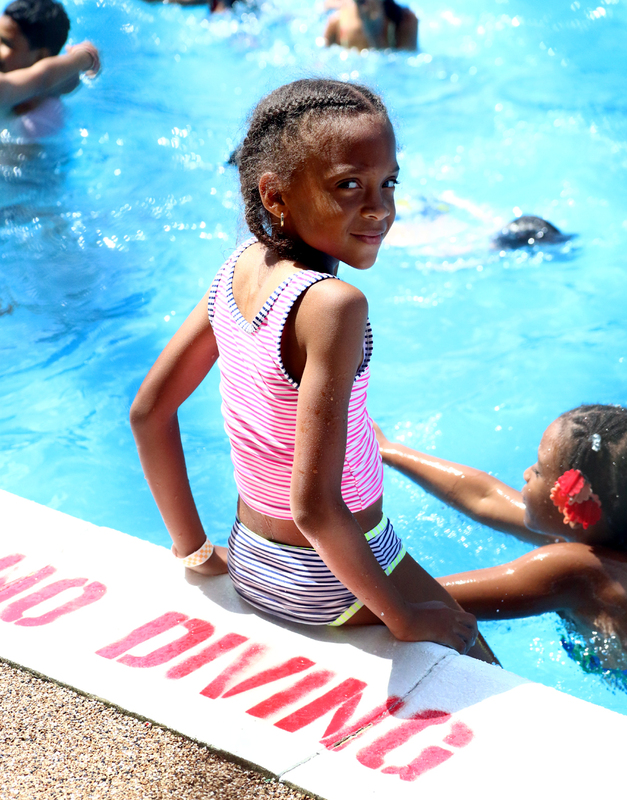 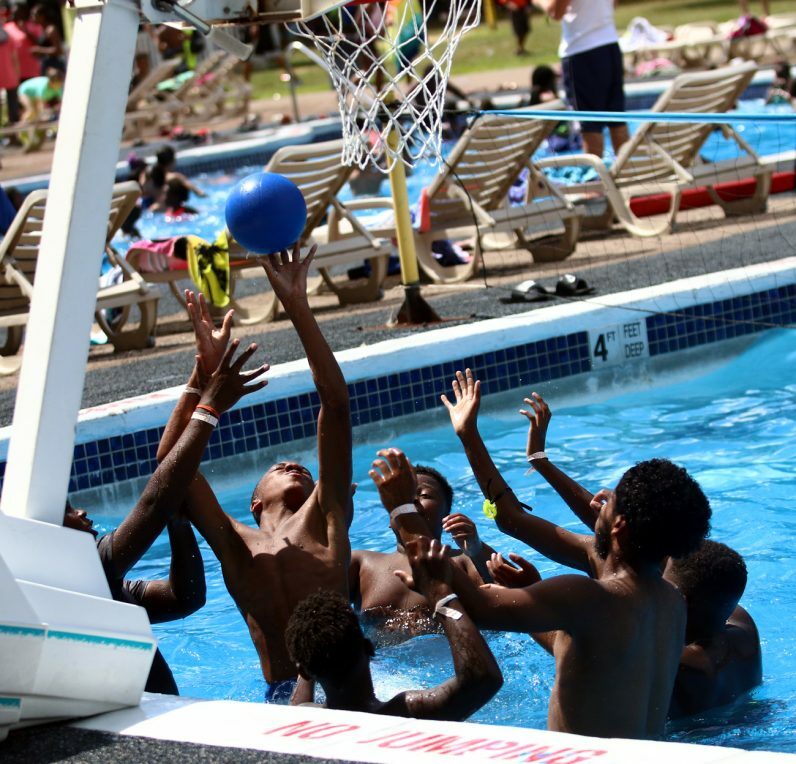 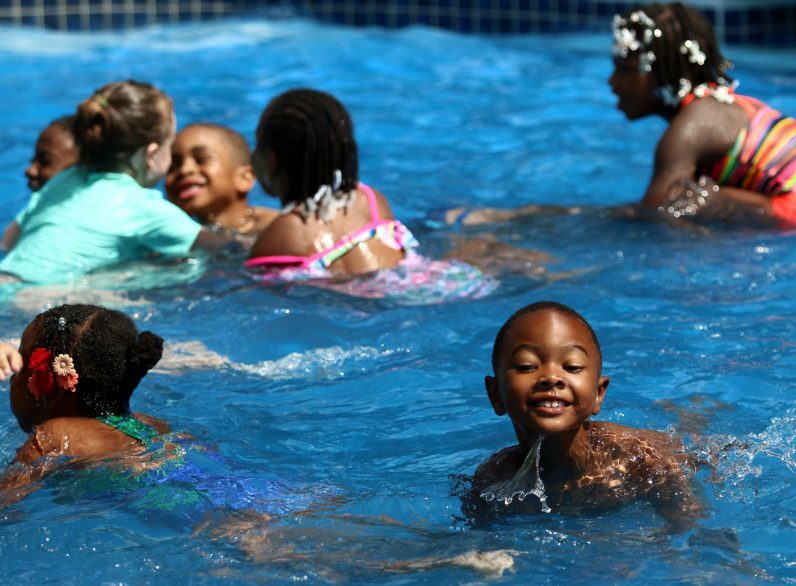 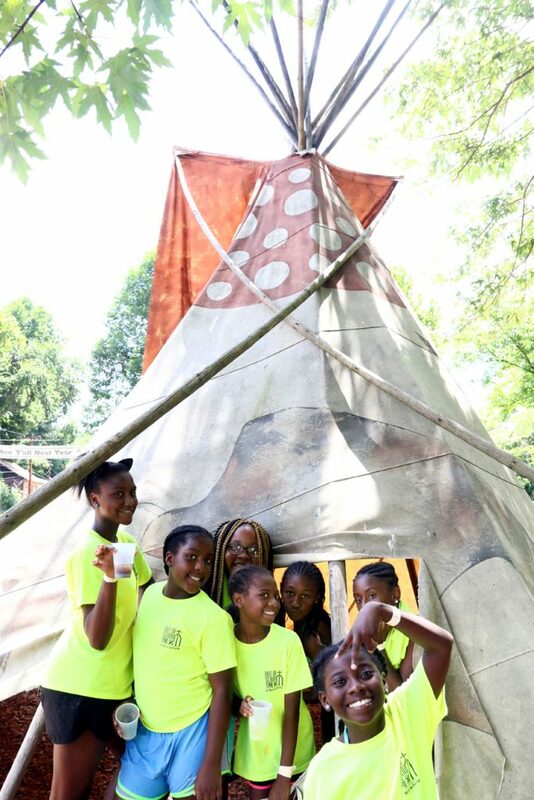 Now in its eighth year, the annual “Big Splash” picnic gathers youth from the 12 OST sites located throughout Philadelphia. An outreach of archdiocesan Catholic Social Services, the OST program provides year-round academic and social support at 12 sites throughout Philadelphia. 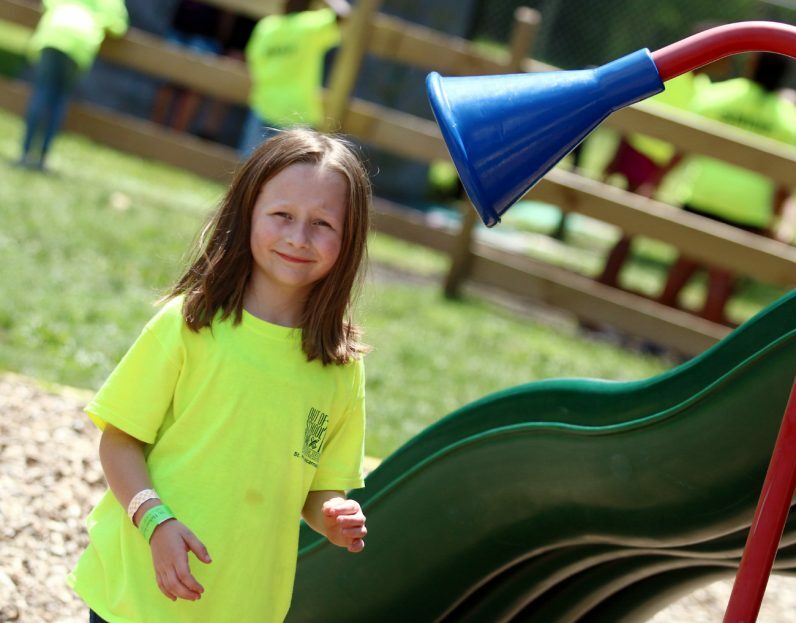 Read our feature story on this event.